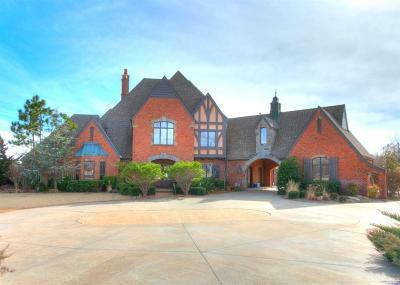 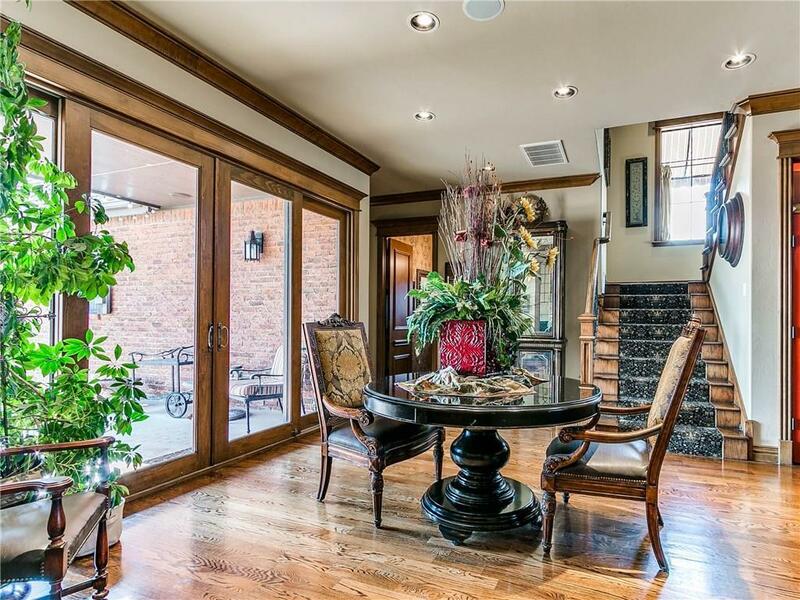 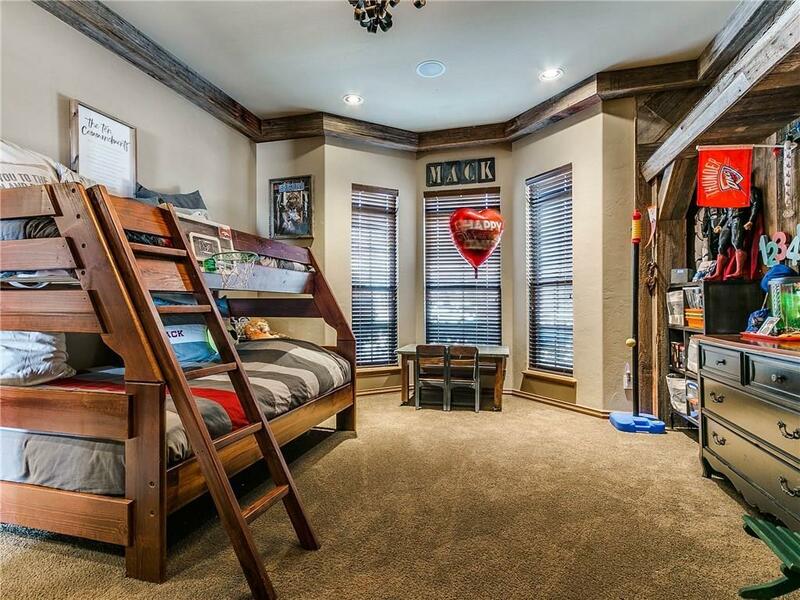 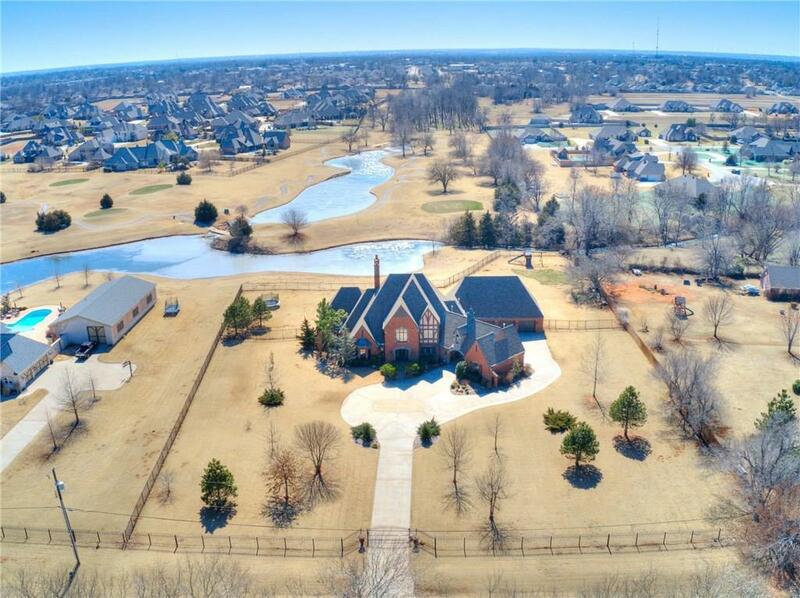 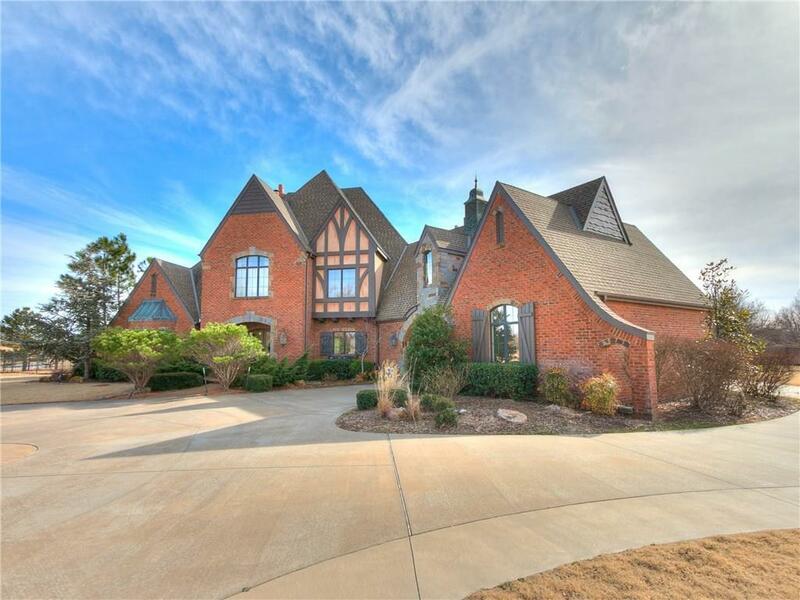 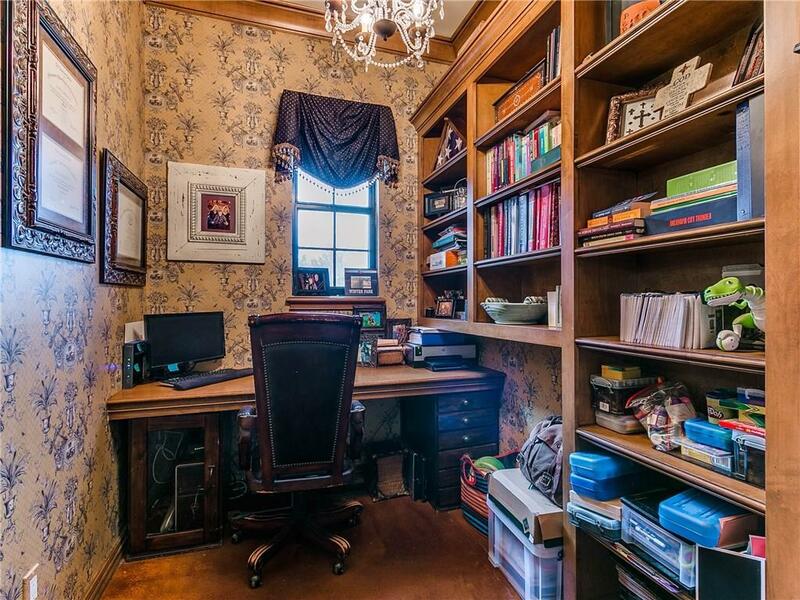 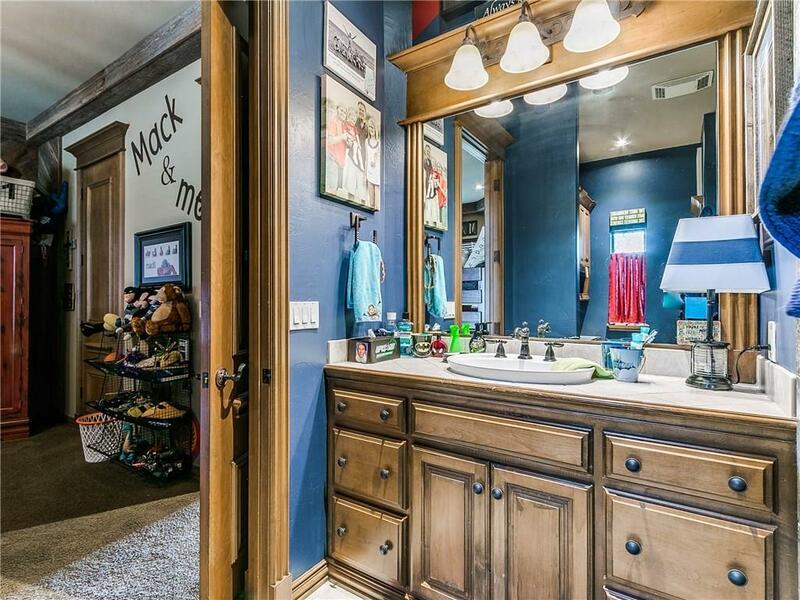 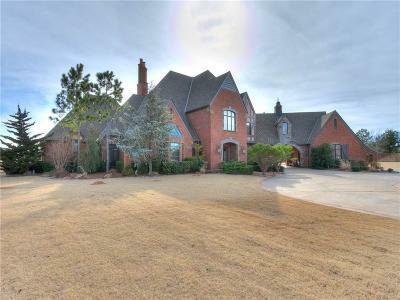 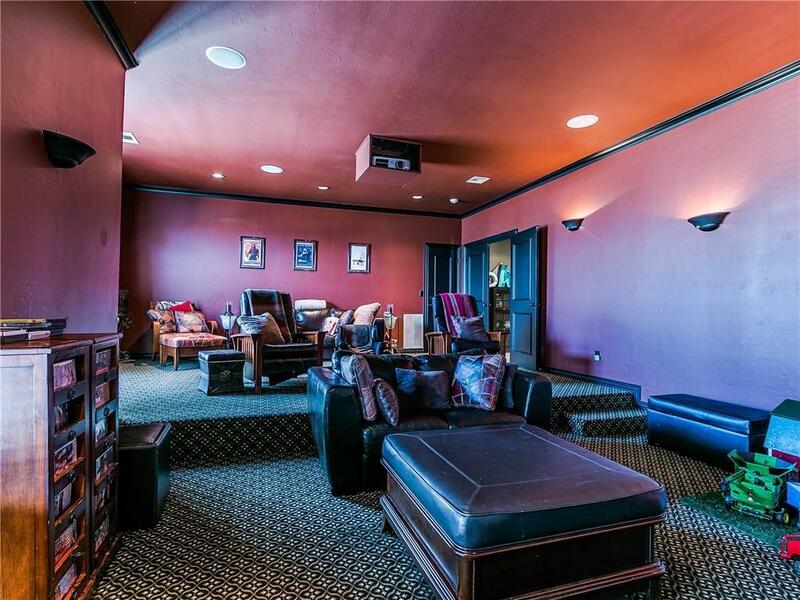 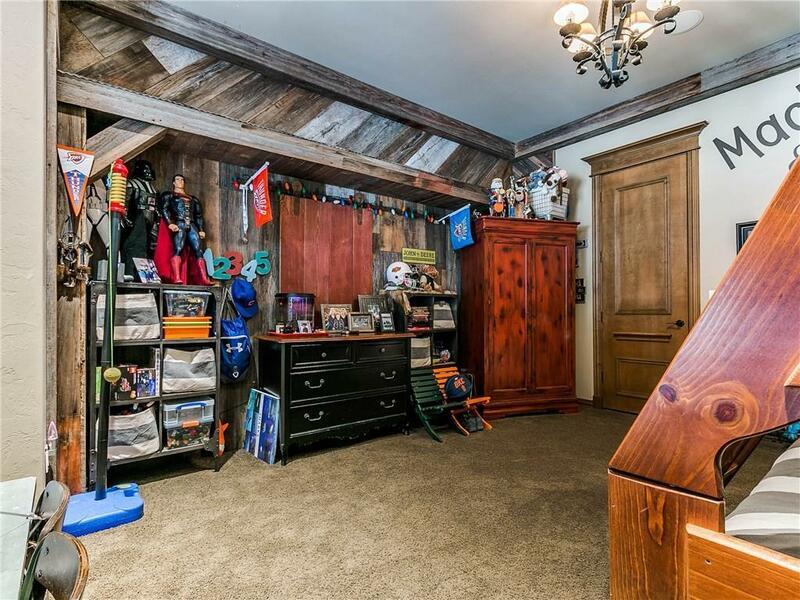 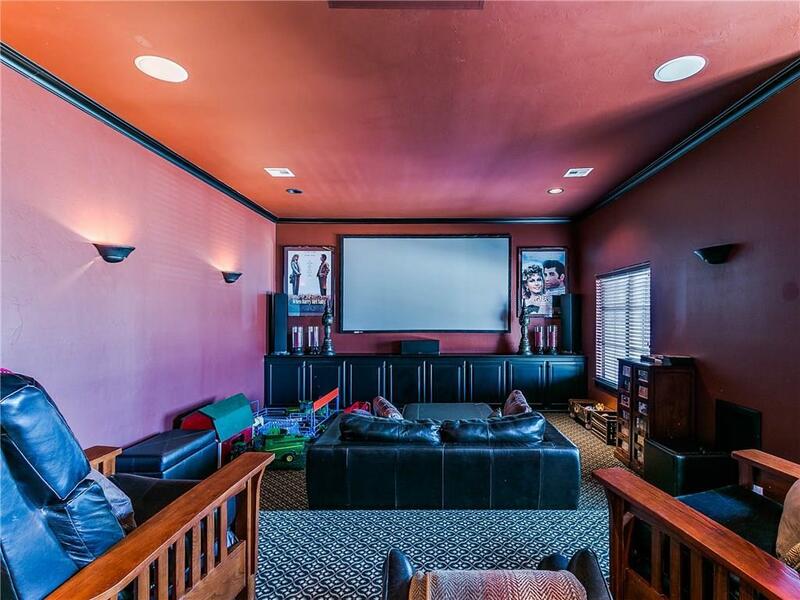 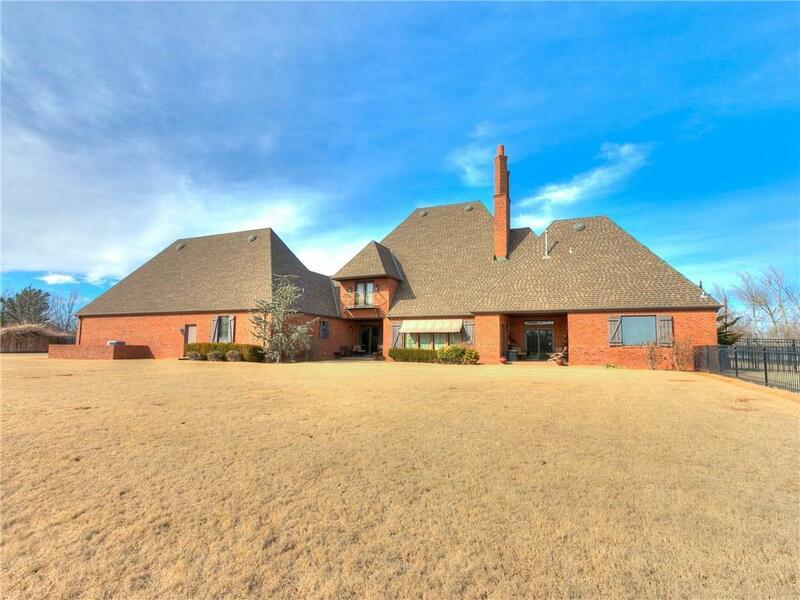 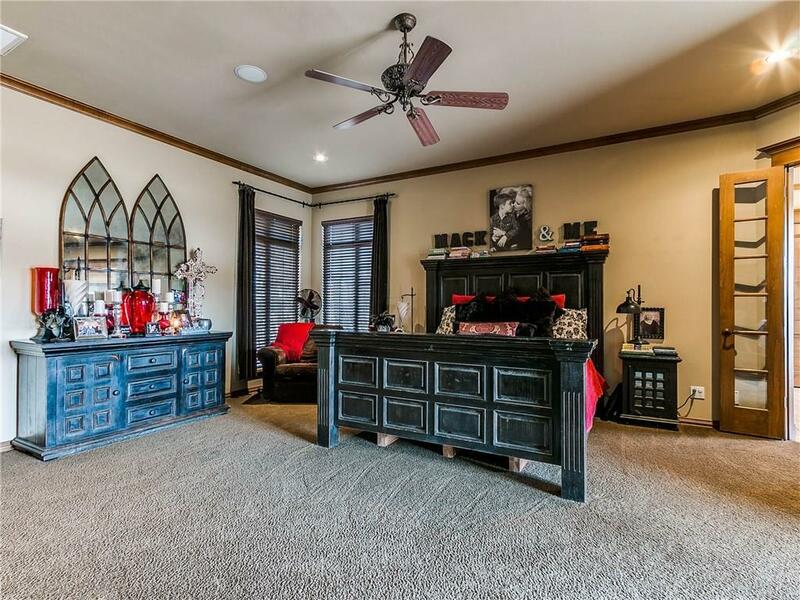 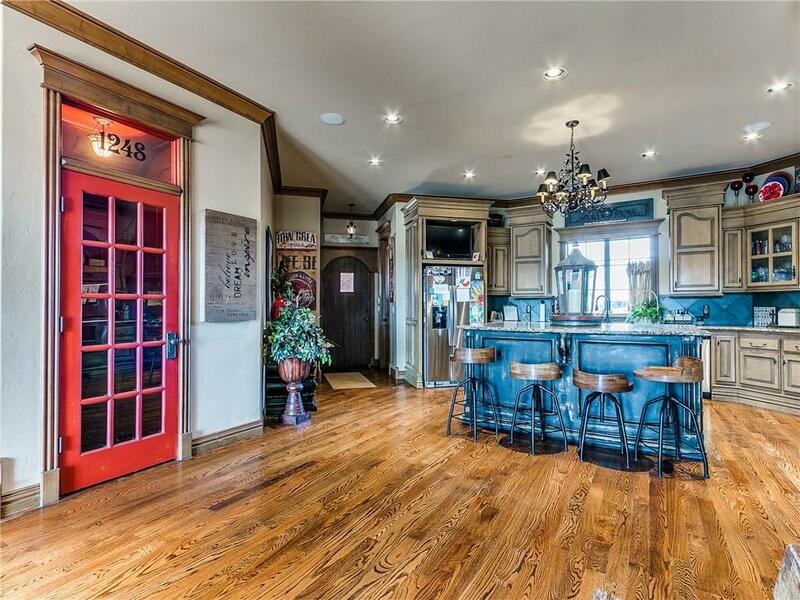 This stunning home features 4 Bed, 4 bath, Game room, Theater Room AND Study. 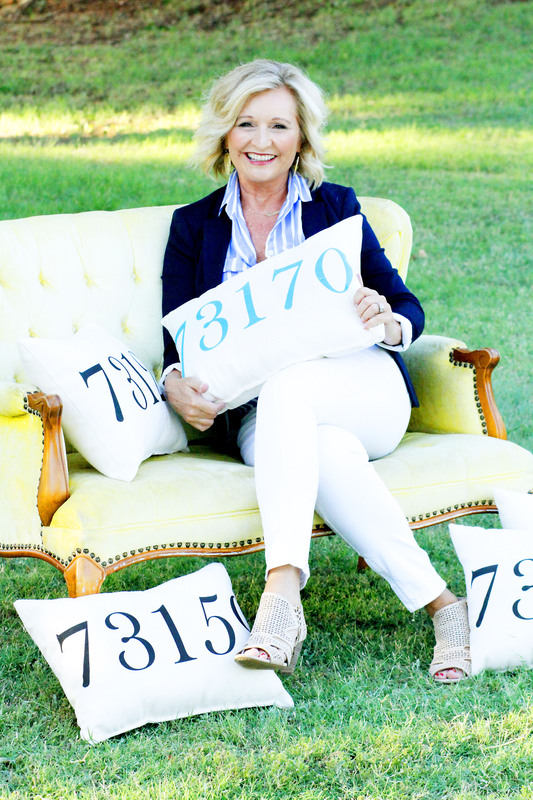 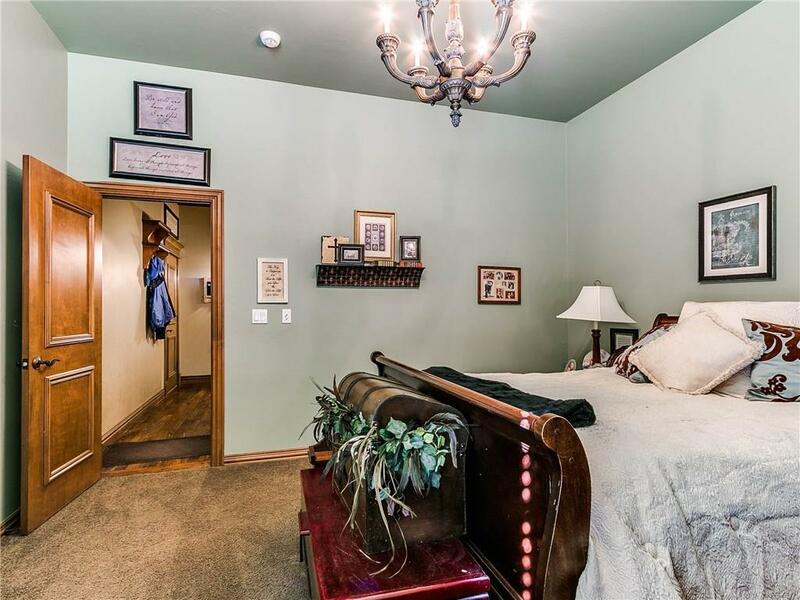 Amenities you will love! 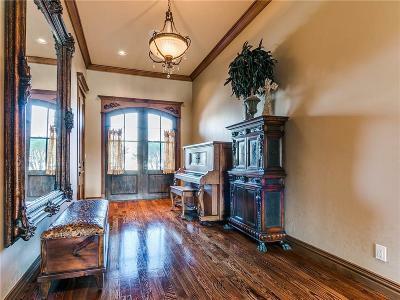 Lots of gorgeous wood flooring & crown molding, chefs dream kitchen w/double ovens, double dishwashers, large gas range w/griddle. 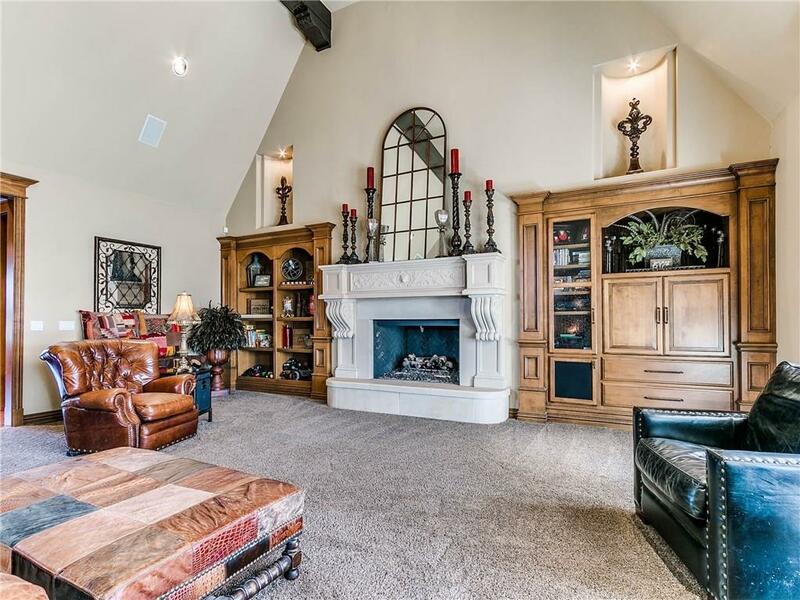 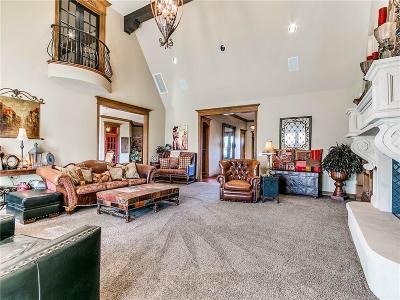 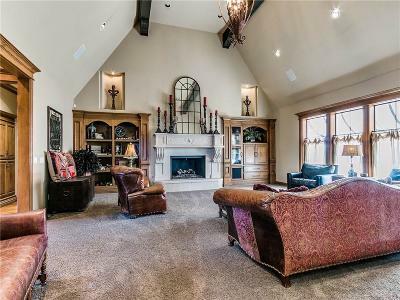 Huge living area w/fireplace & vaulted ceiling w/exposed beams. 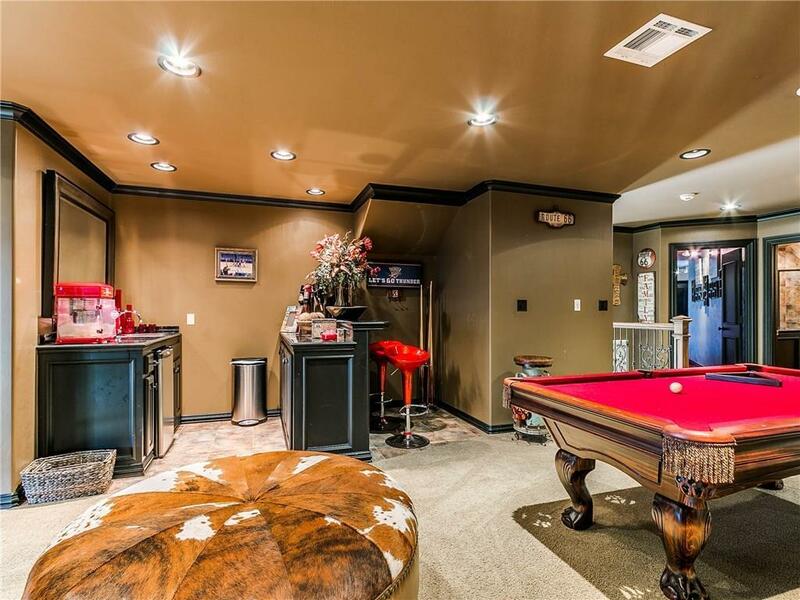 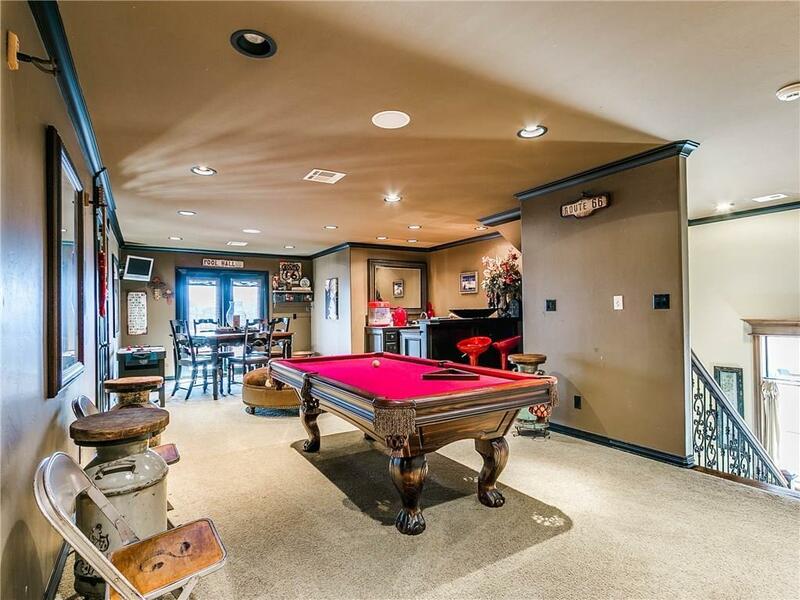 Upper level has game room w/bar area, balcony over looking living room & one overlooking backyard. 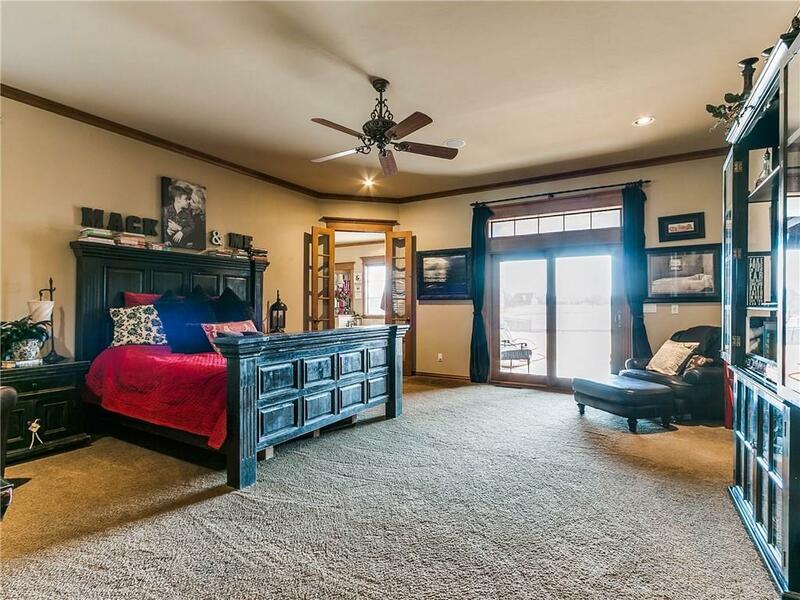 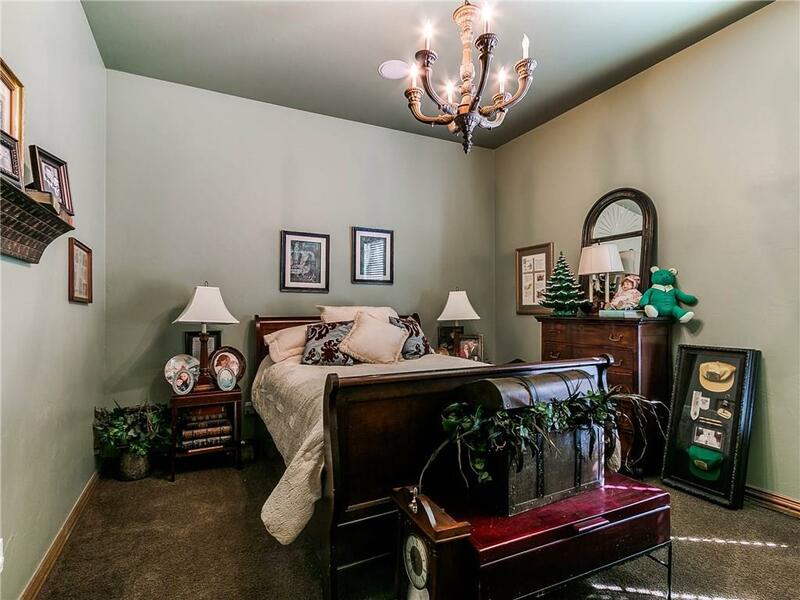 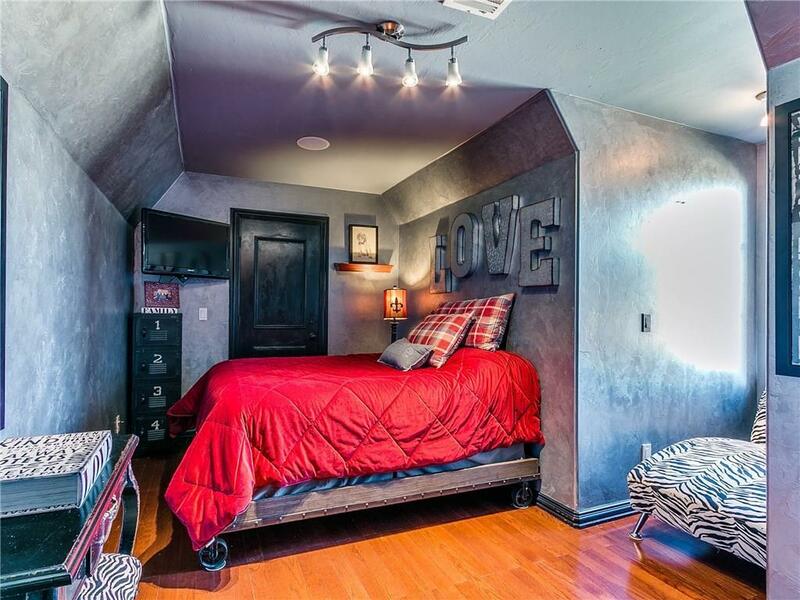 There is also a bedroom, full bath & theatre room on the upper level. 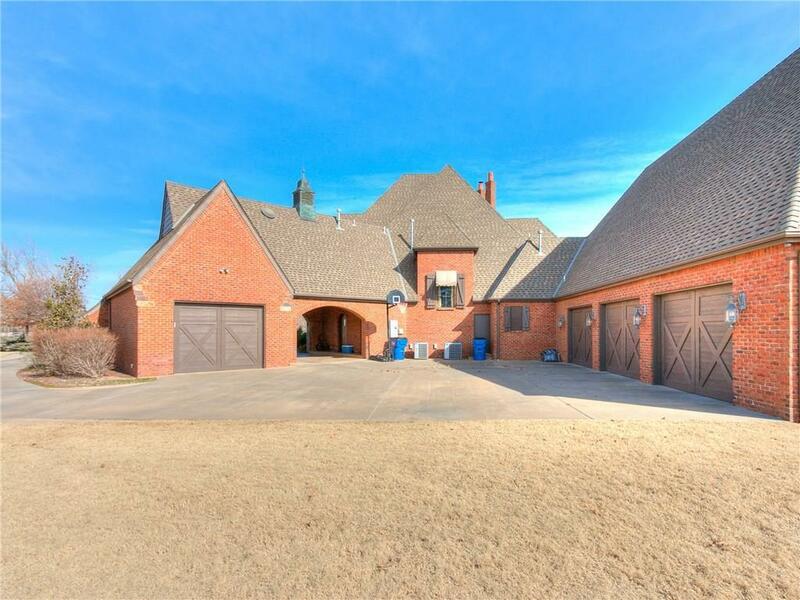 Garages are insulated, the one car has H&A. 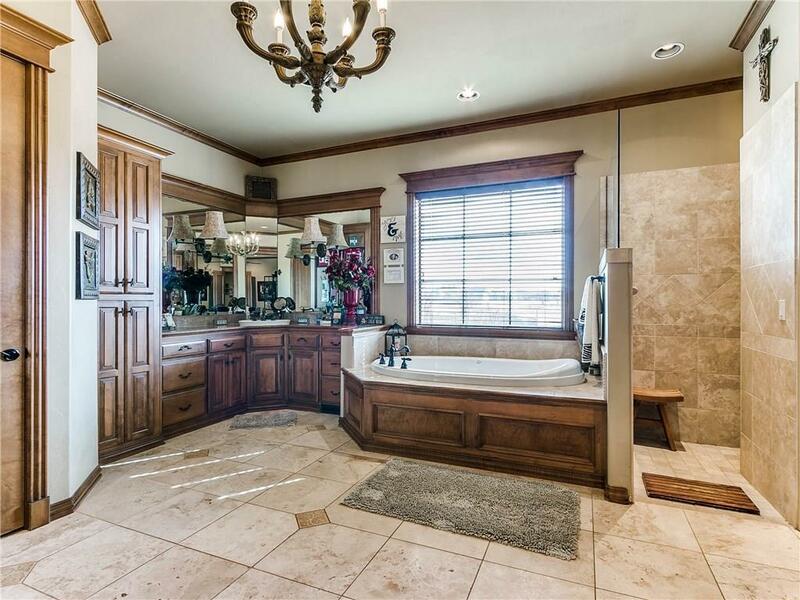 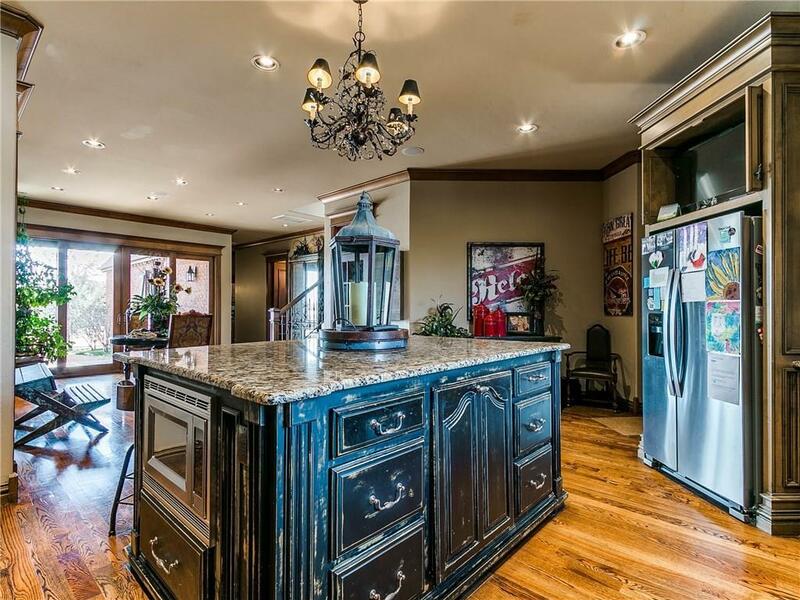 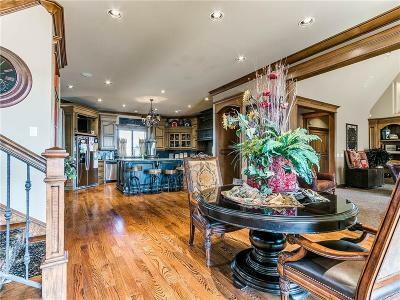 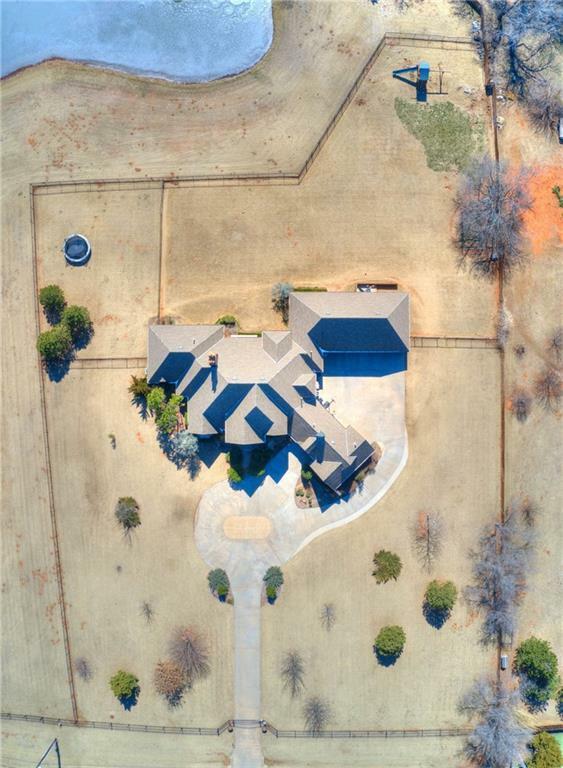 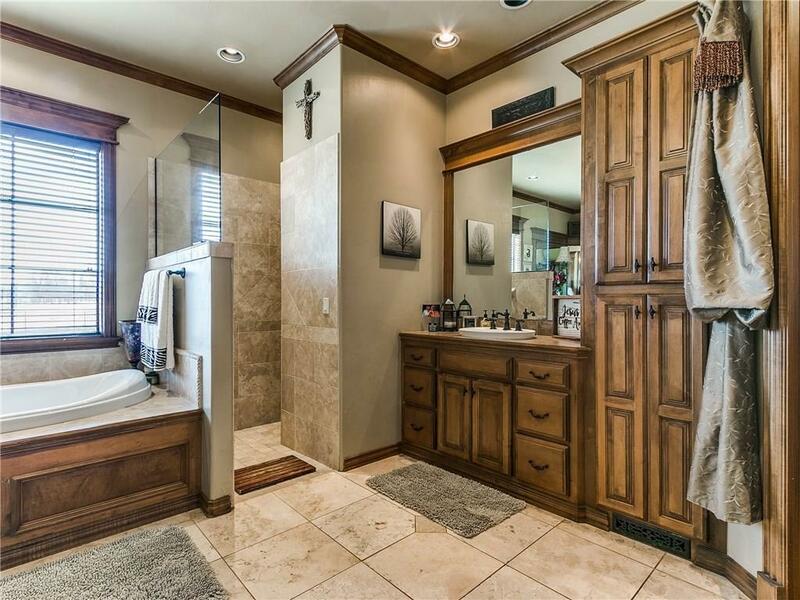 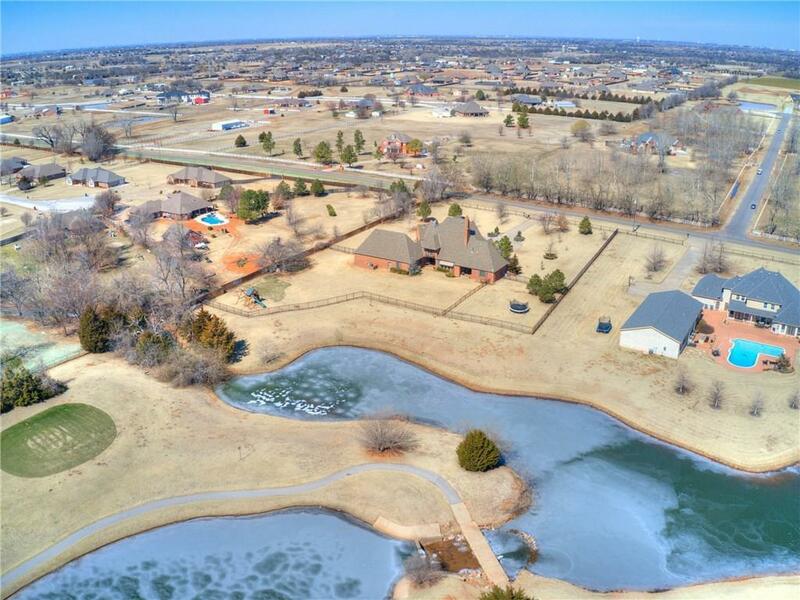 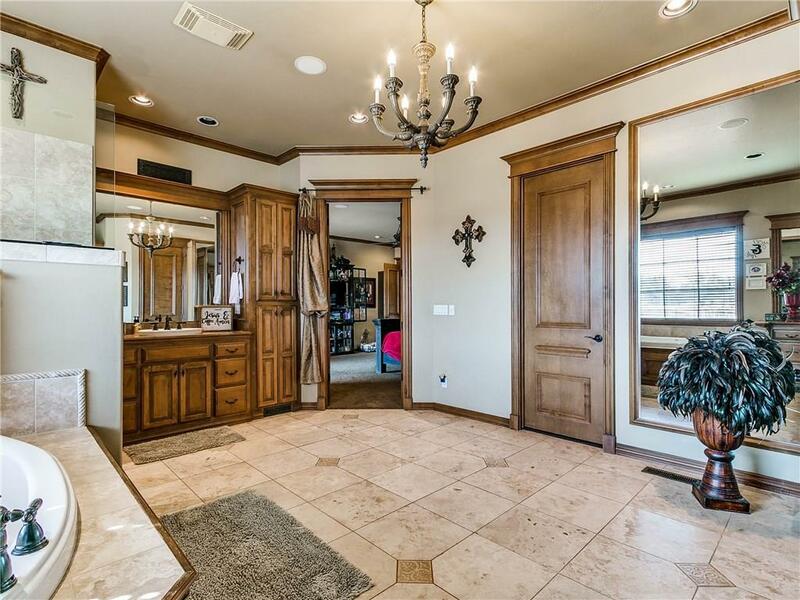 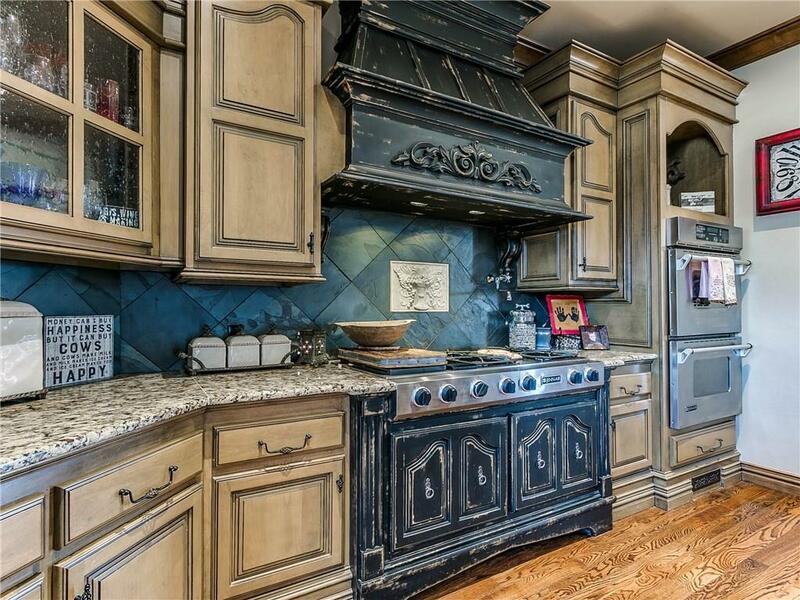 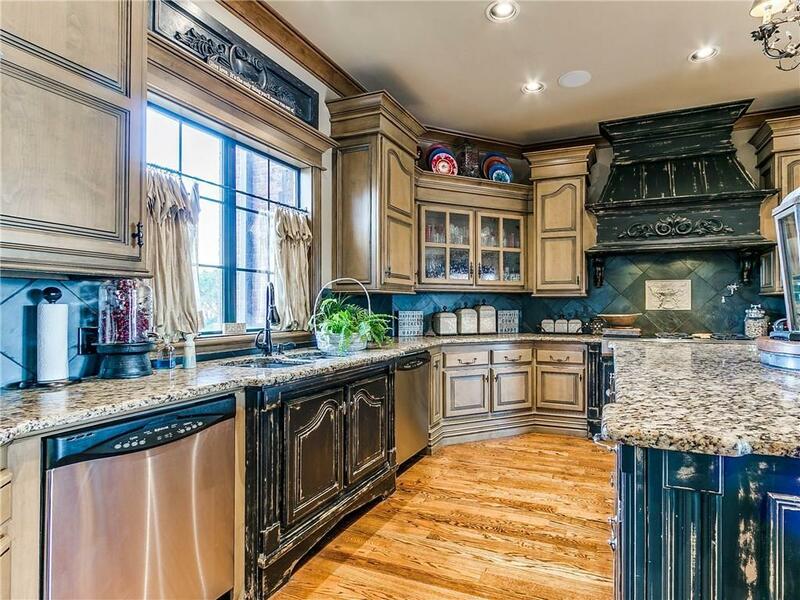 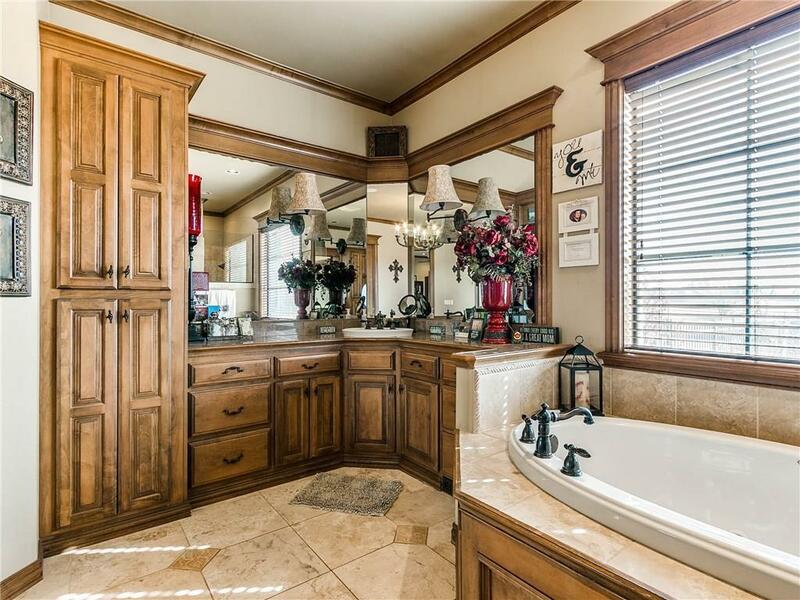 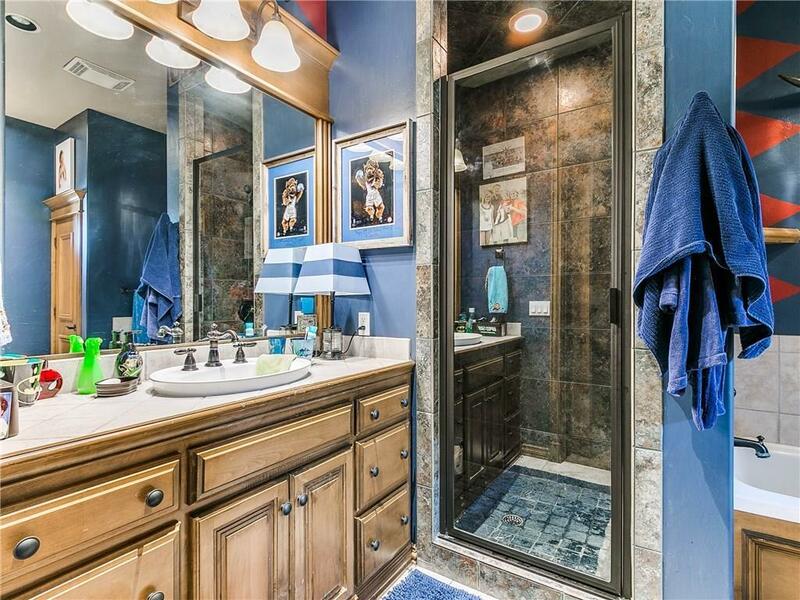 This home has all the amenities & the quality is unbelievable! !